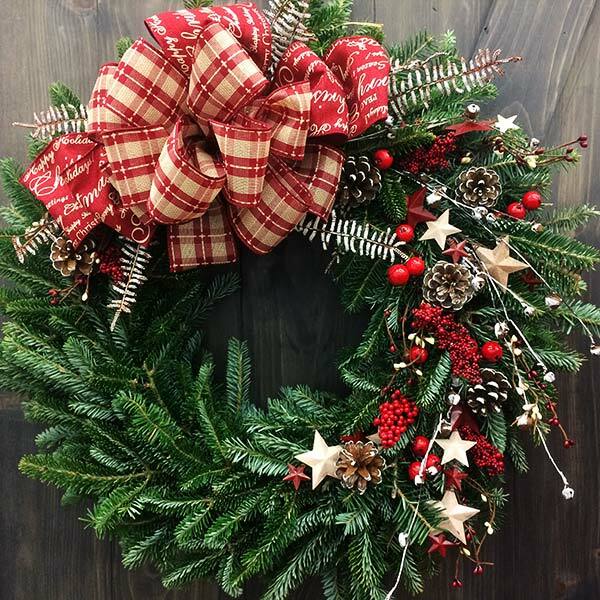 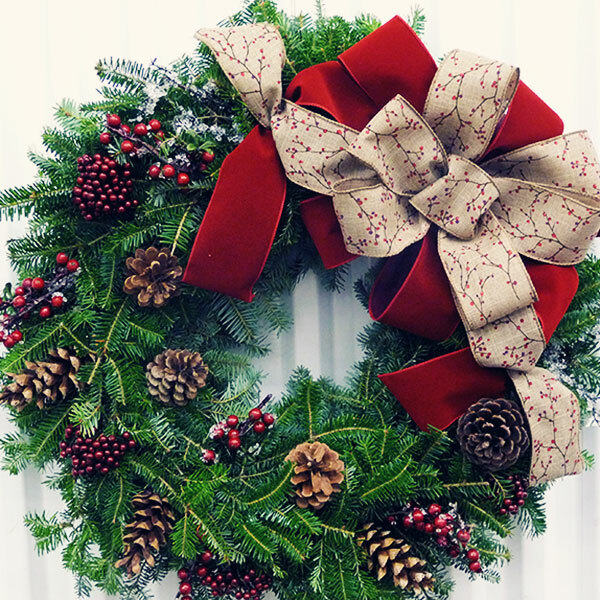 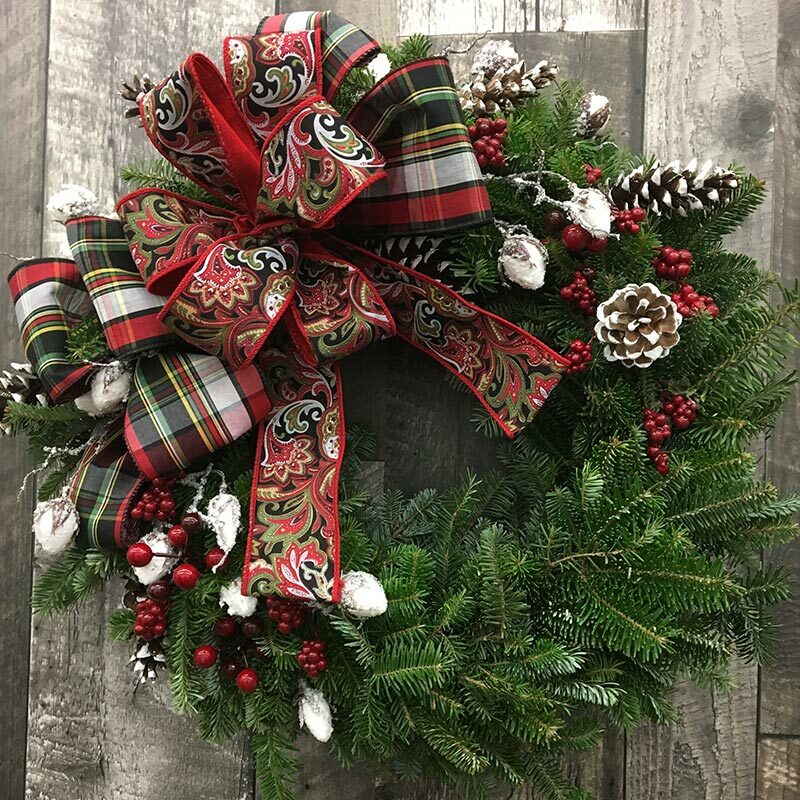 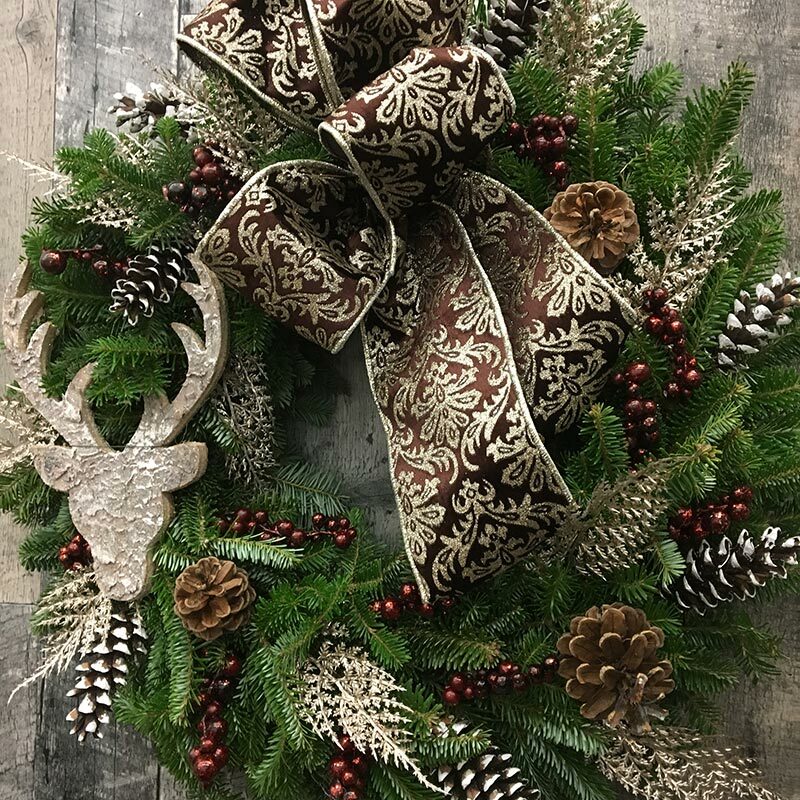 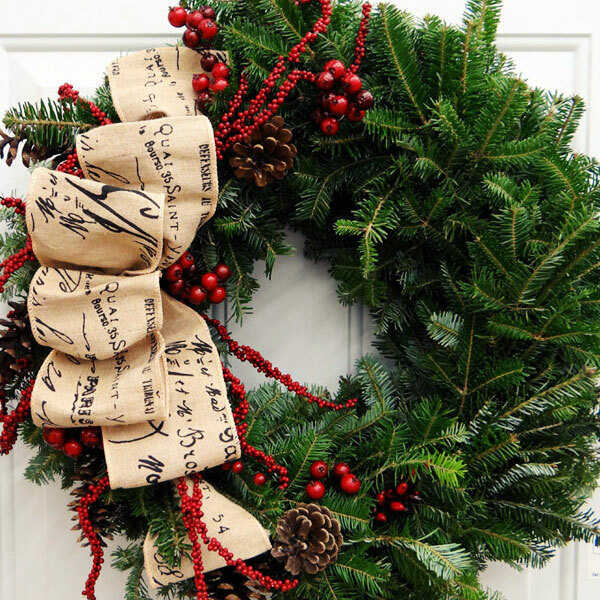 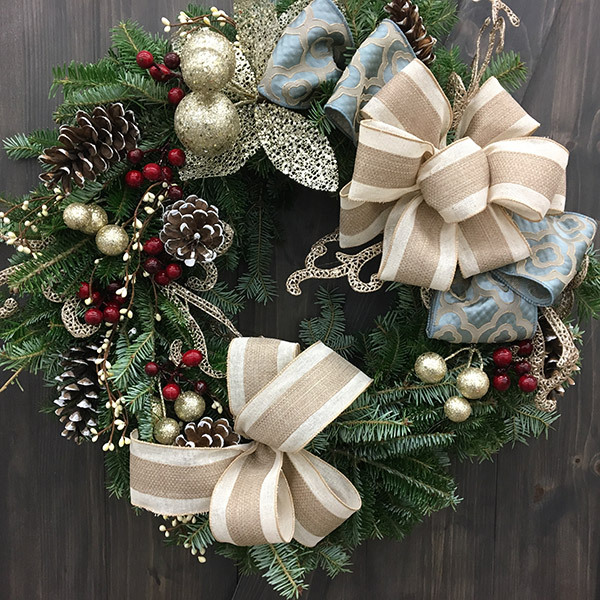 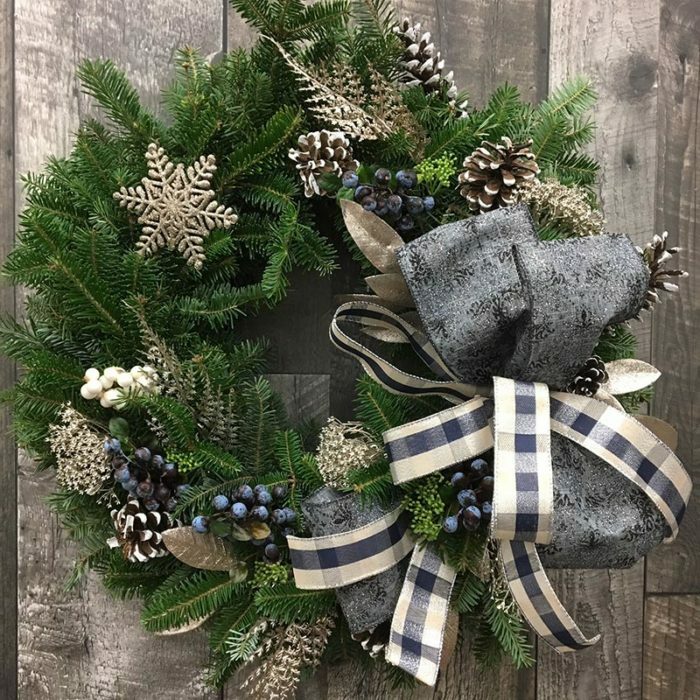 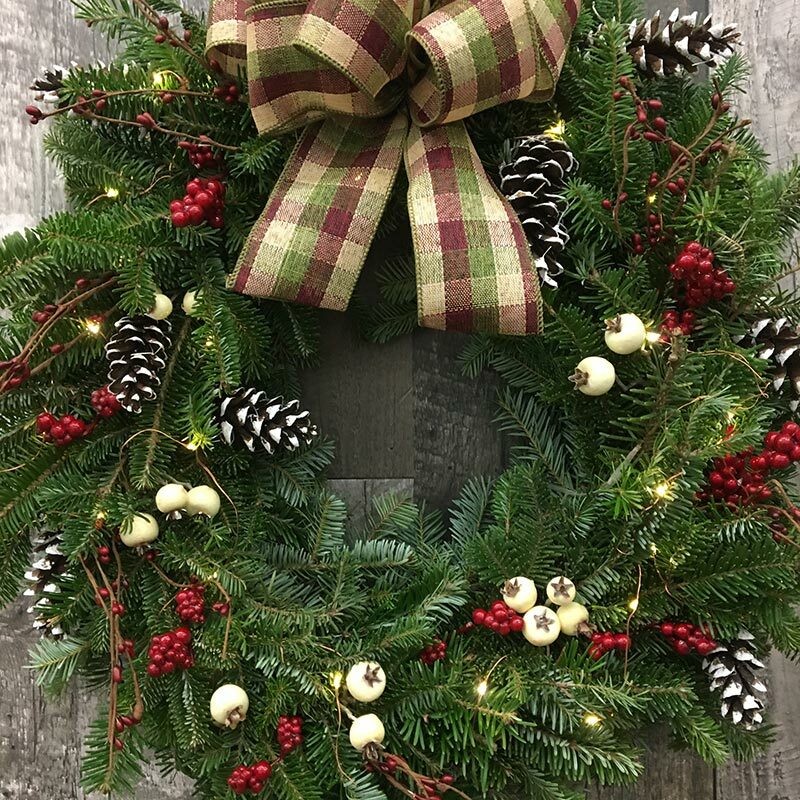 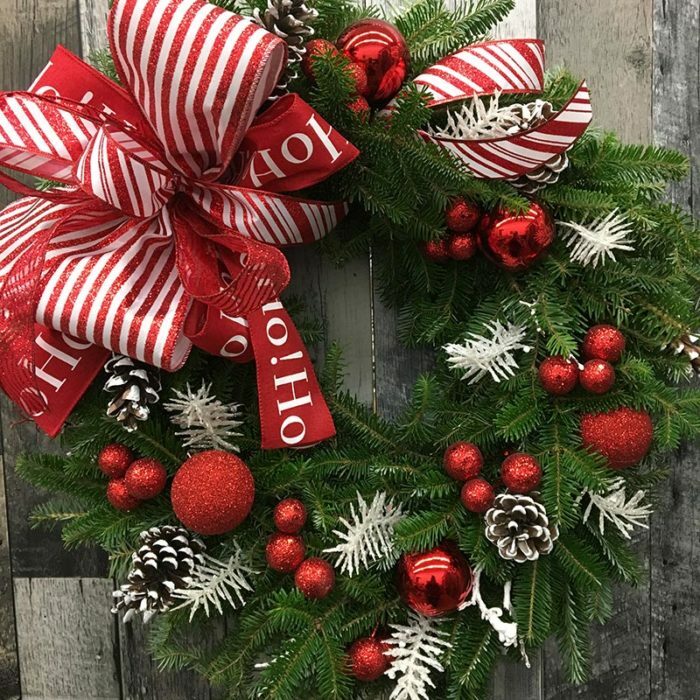 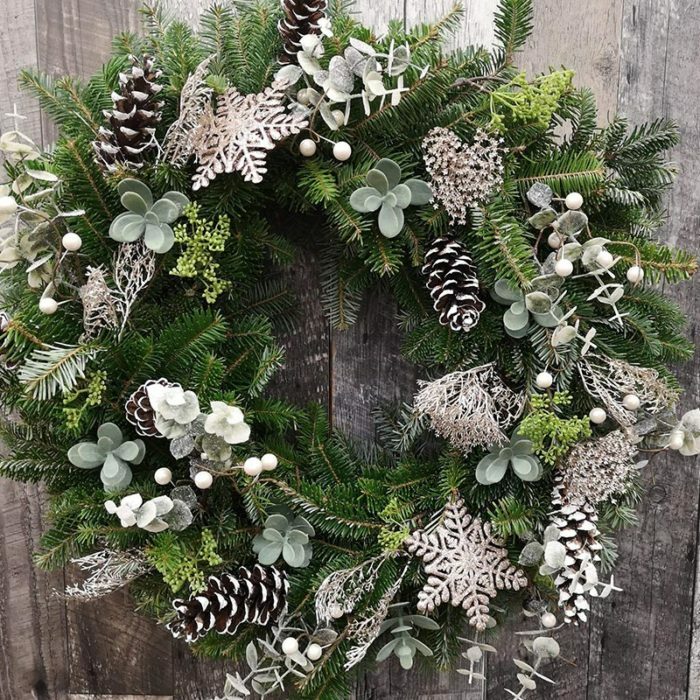 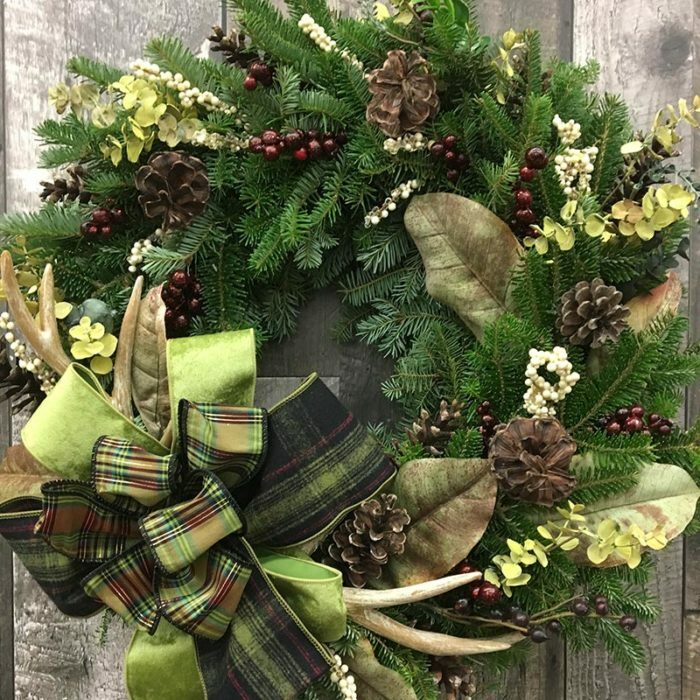 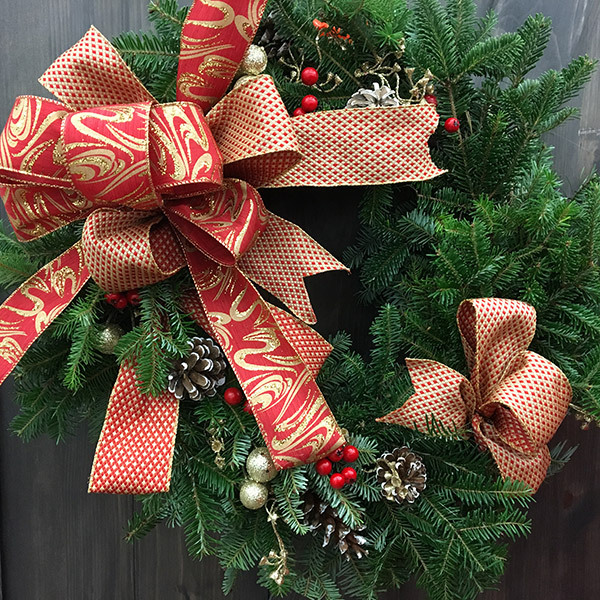 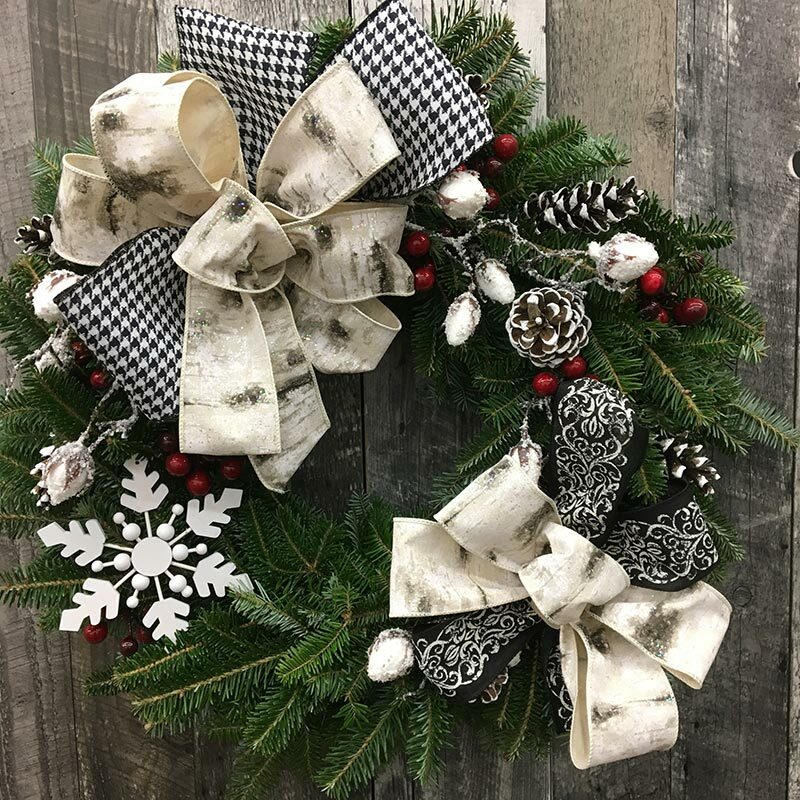 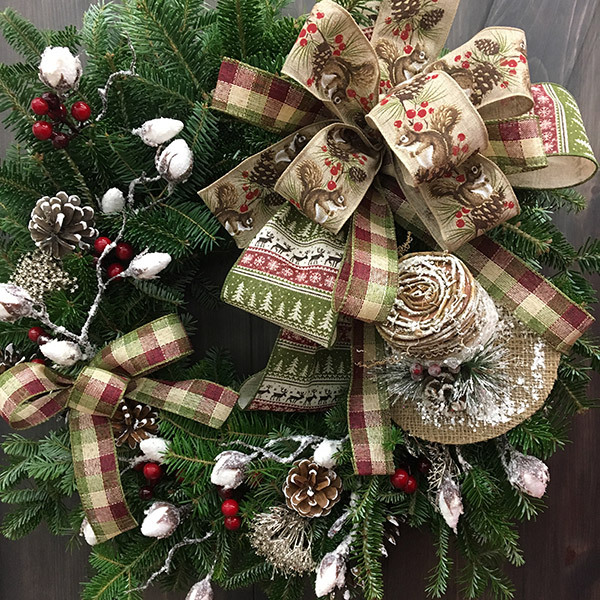 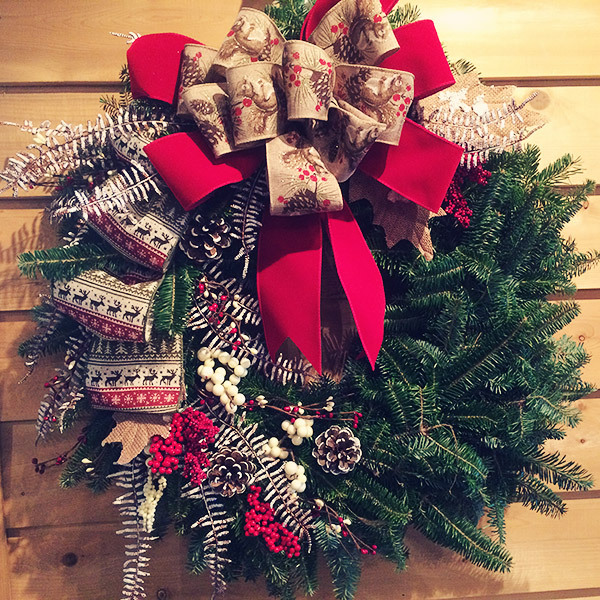 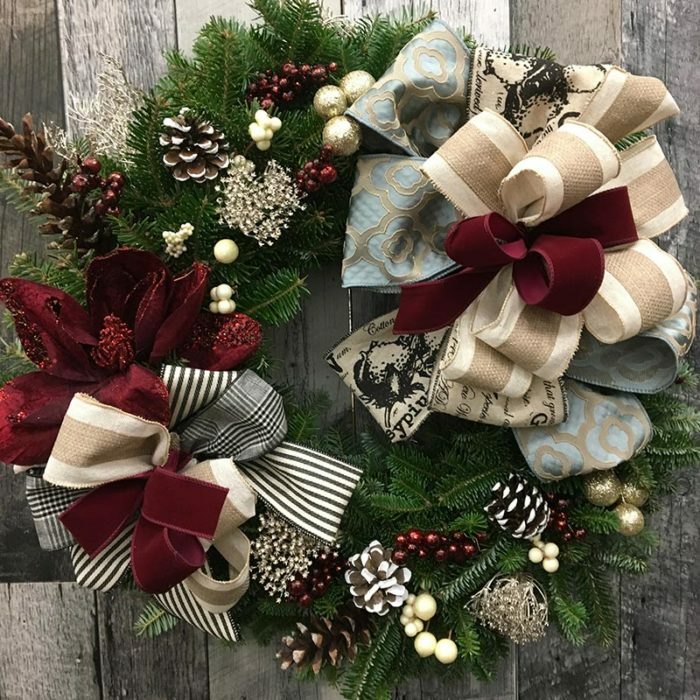 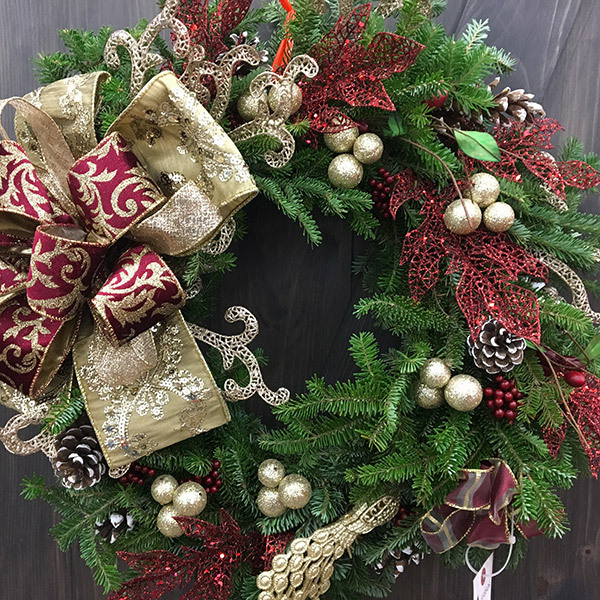 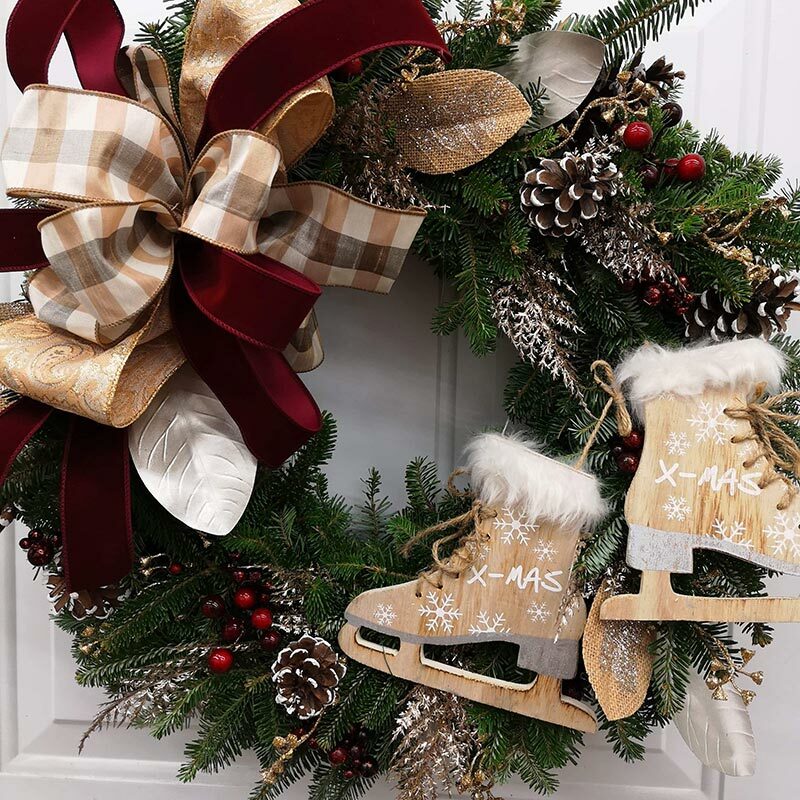 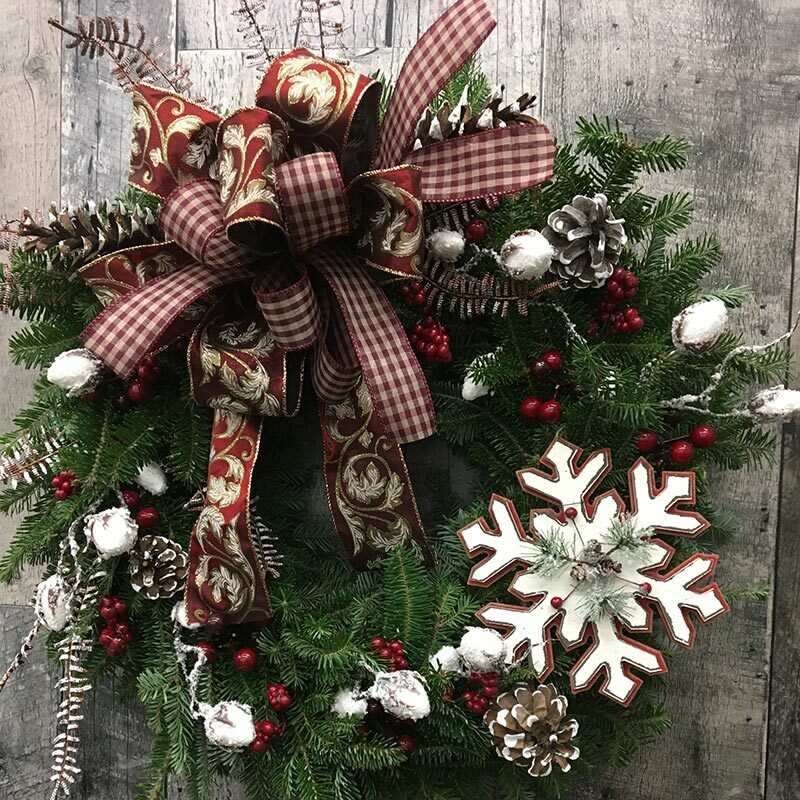 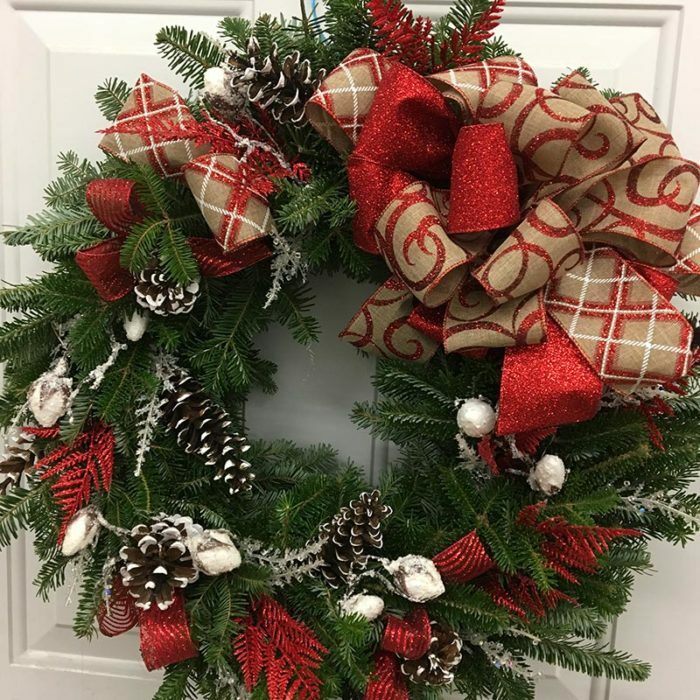 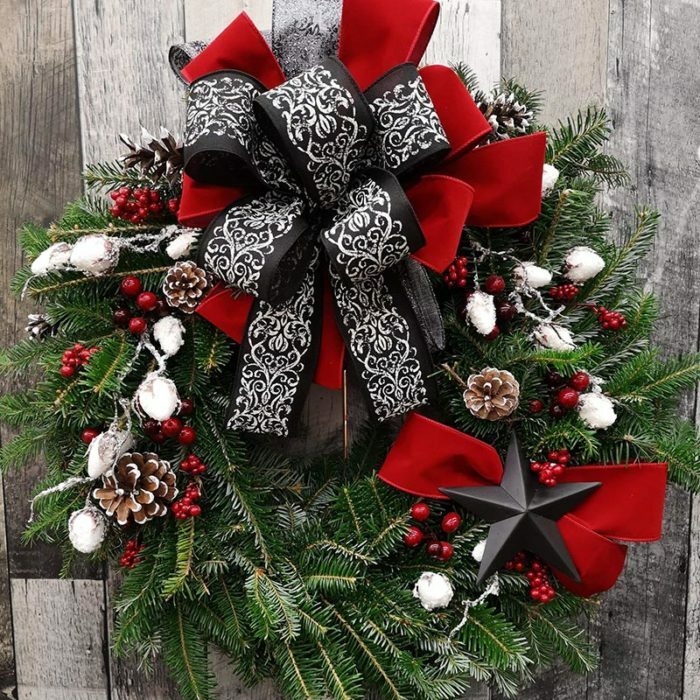 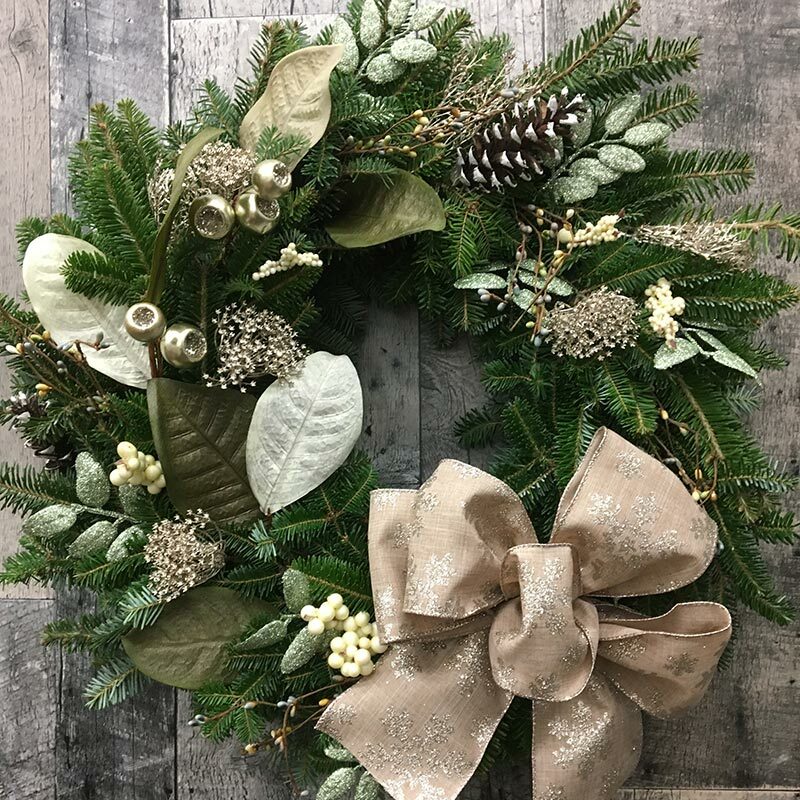 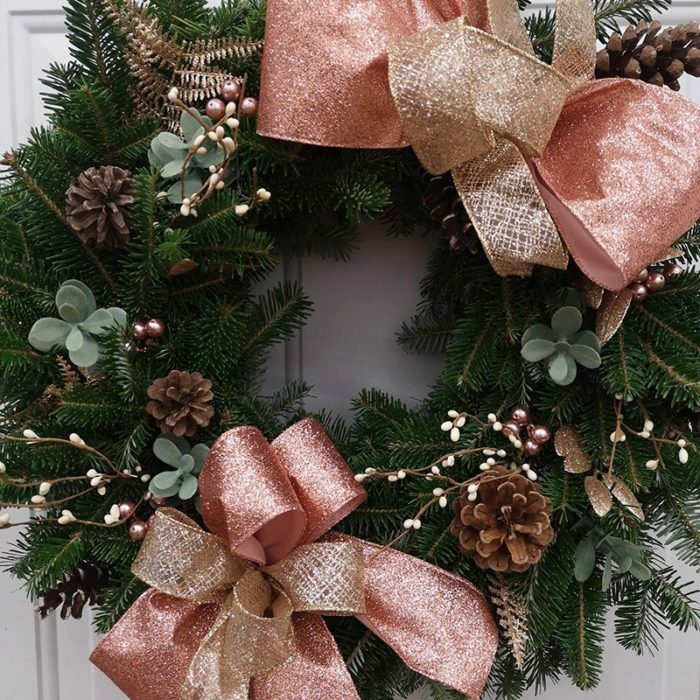 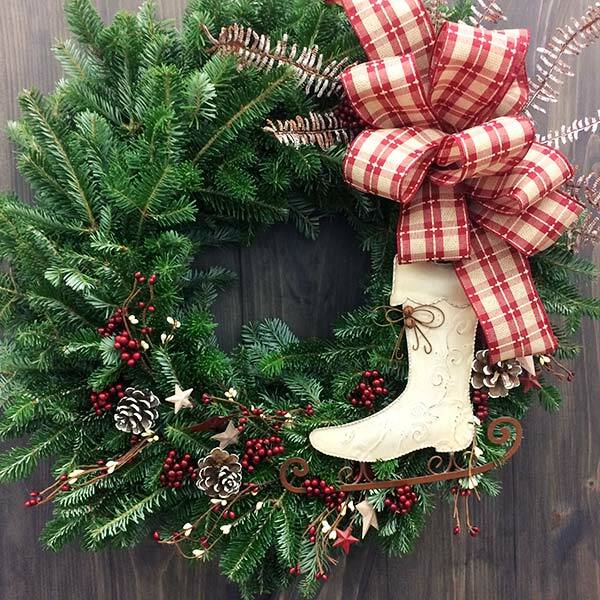 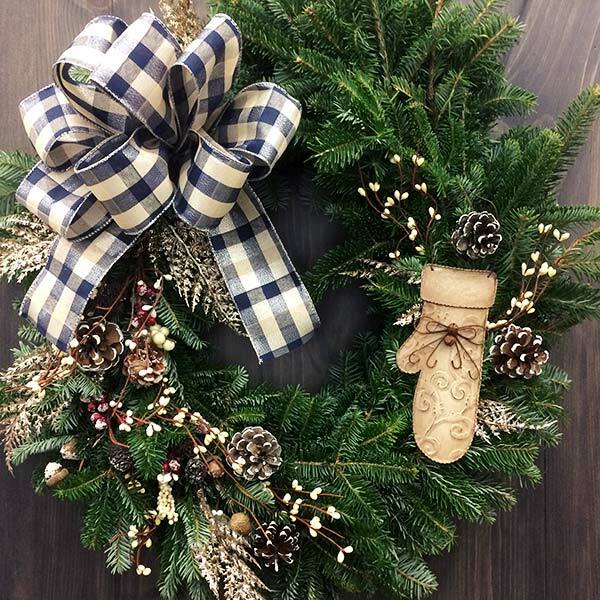 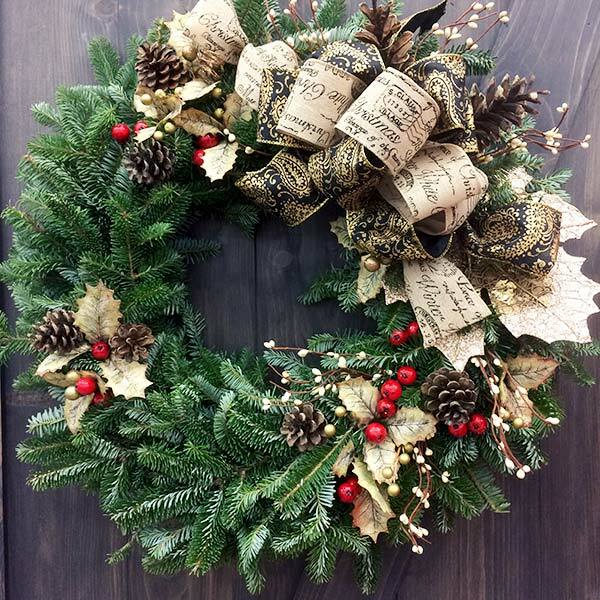 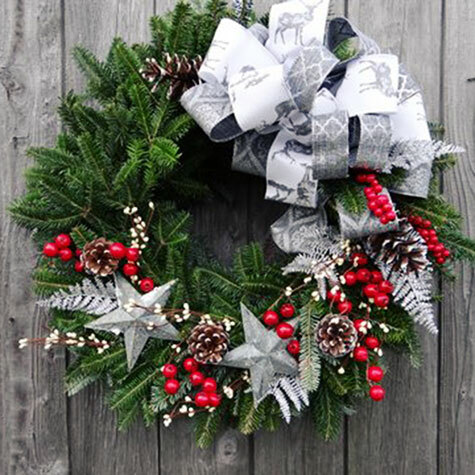 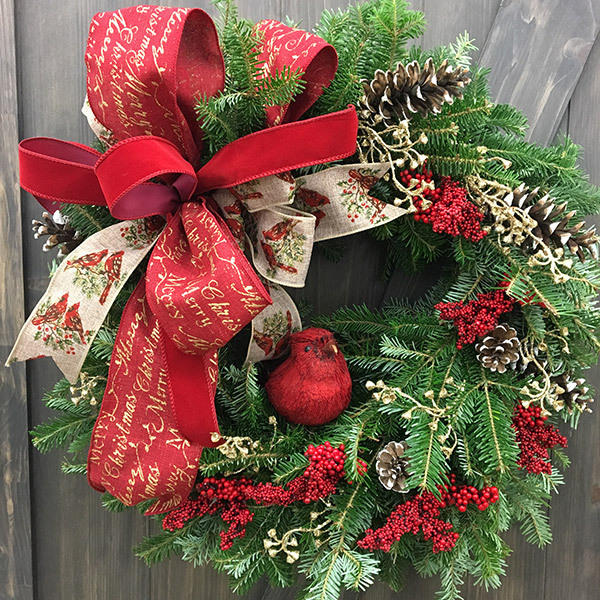 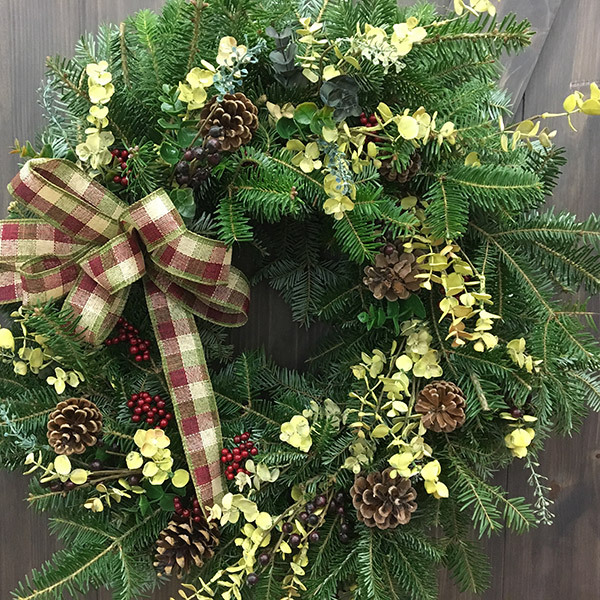 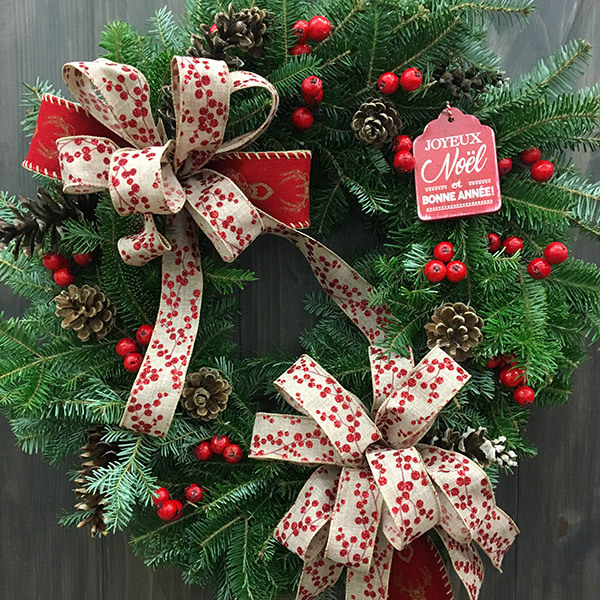 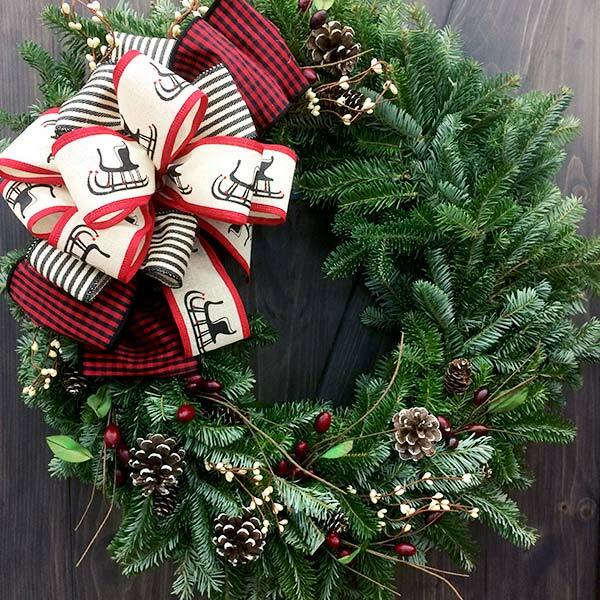 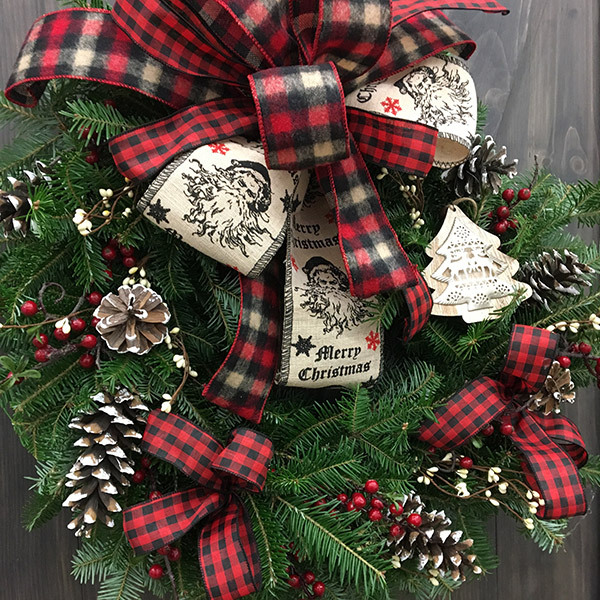 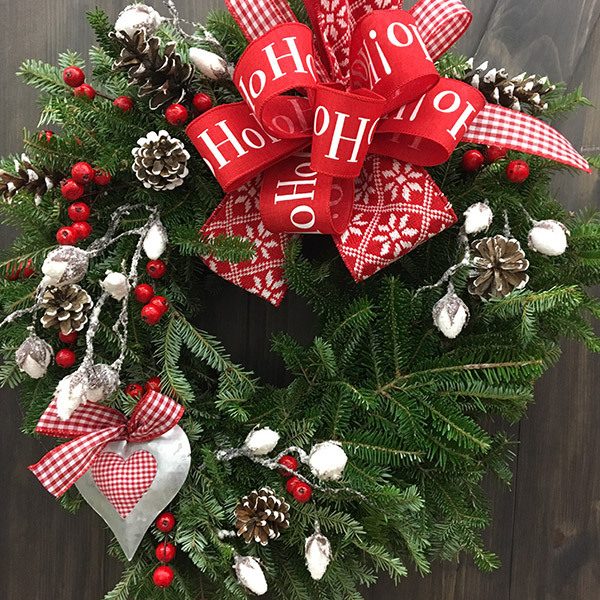 Choose from our wide selection of Christmas wreaths made by hand with our home-grown Christmas trees. 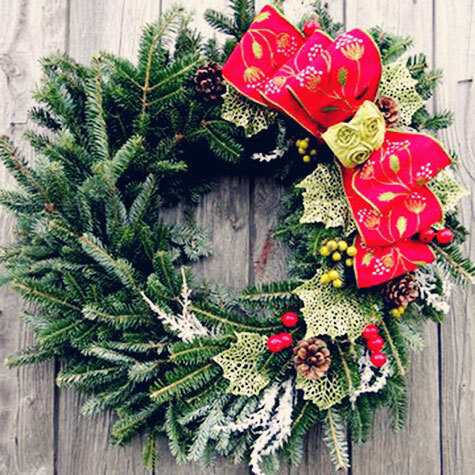 Christmas wreath workshop also available. 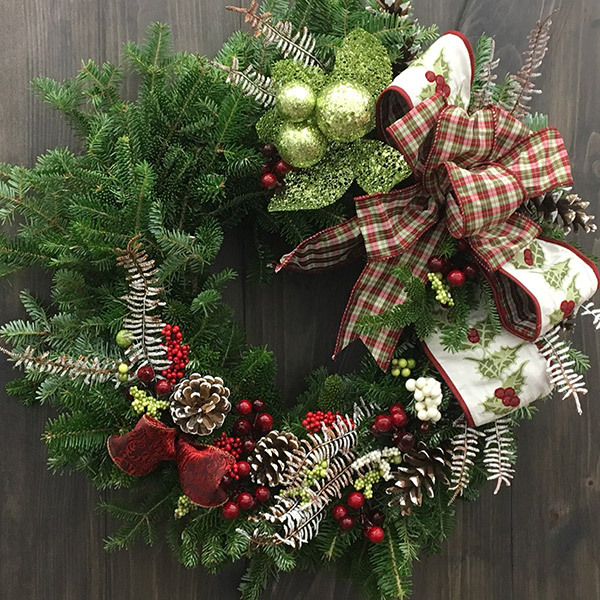 Note: the wreaths may differ slightly from the images shown.